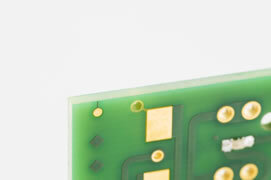 Use blade with hi speed rotation to cut PCB safely in low stress smooth finish for PCB cross section. Create cutting data and run auto operation by using of touch panel. 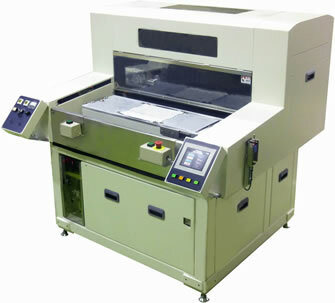 It is able to use twin blade cut 2 line on PCB at a time. Max.300mm/s cutting speed for paper phenol PCB when you using newly developed tip saw, and also can cut Aluminum PCB.